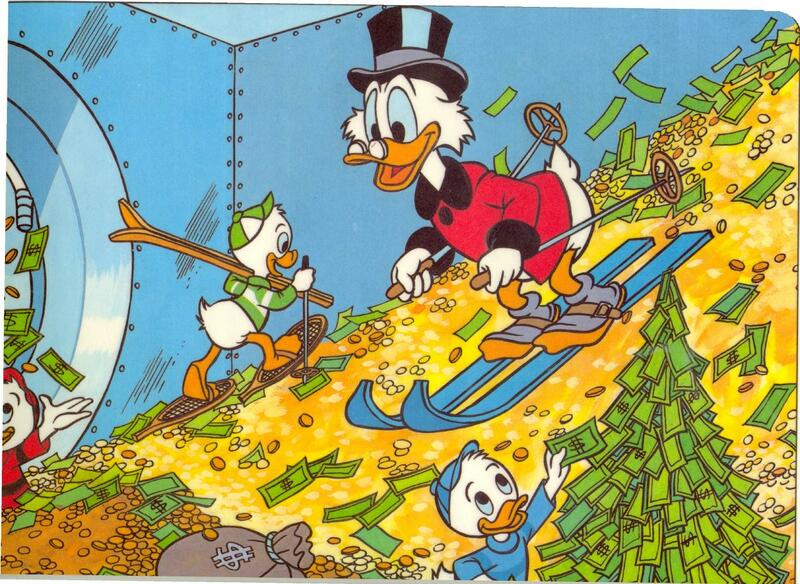 The 15 Richest Fictional Characters. Forbes magazine has released its annual Fictional 15, which ranks the richest characters from television, film, comics and books. 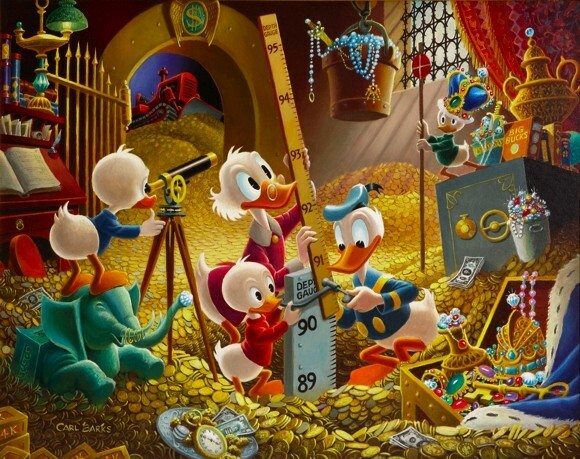 On top of the list is Scrooge McDuck, a billionaire bird known for storing a fortune in gold coins inside a massive Duckburg “money bin.” With the price of gold up more than 30% year over year, the quacking Croesus’ net worth soared to $44.1 billion. Joining the Scottish McDuck at the top of the cash heap are; immortal vampire Carlisle Cullen ($36.2 billion), Ireland’s master criminal and child genius, Artemis Fowl II ($13.5 billion) and business magnate Richie Rich ($9.7 billion). The members of the 2011 list of wealthiest fictional characters have an average net worth of $9.86 billion, up 20% from last year. In aggregate, the Fictional 15 are worth $131.55 billion –more than the gross domestic product of New Zealand. 33.3% News, 33.3% Media, 33.3% Music, 100% DJ Storm. Top 10 Sexiest Female DJ's. Adidas Originals x Star Wars (2010). The Manual Photography Cheat Sheet. 30 Of The Greatest Images Captured In 2011. Enter your email address to follow DJ Storm's blog and receive notifications of new posts by email.